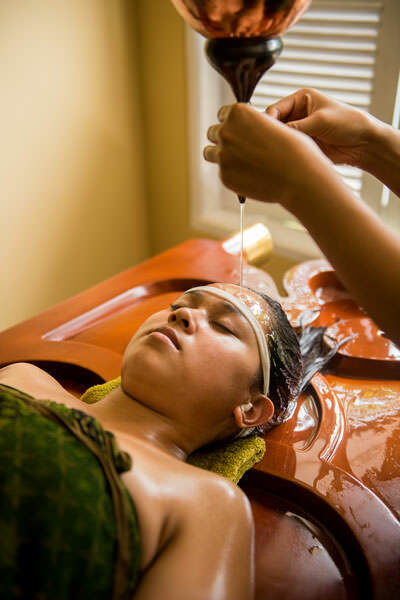 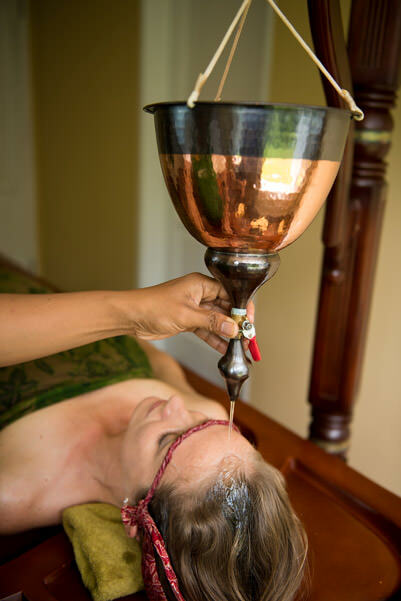 The panchakarma detox is for those looking for illness corrections, ayurvedic detox, weight loss, mental health issues, hormonal imbalance, overall healing experience or rejuvenation. 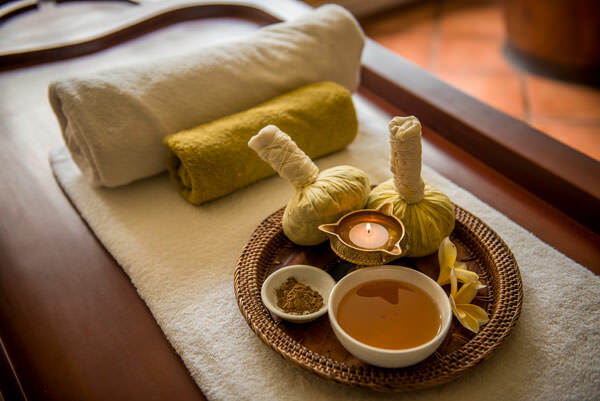 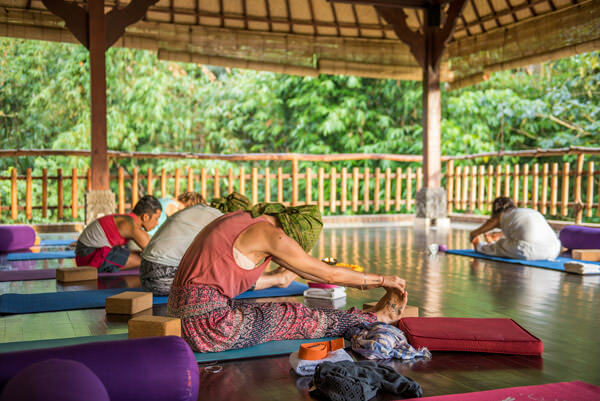 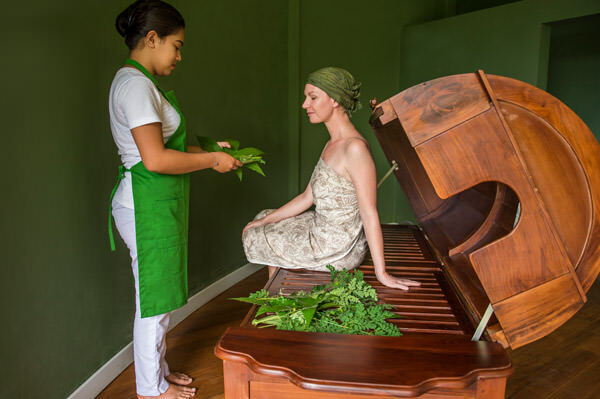 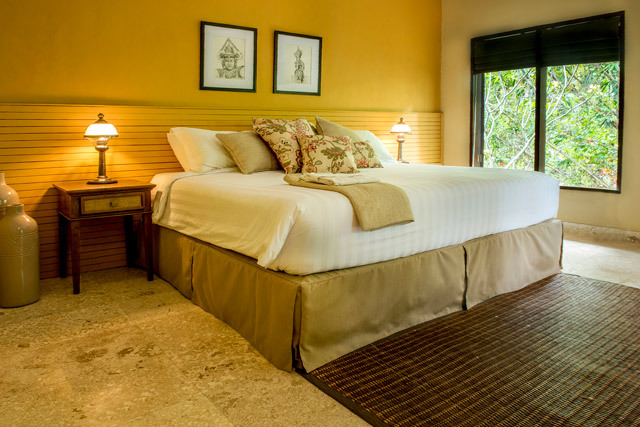 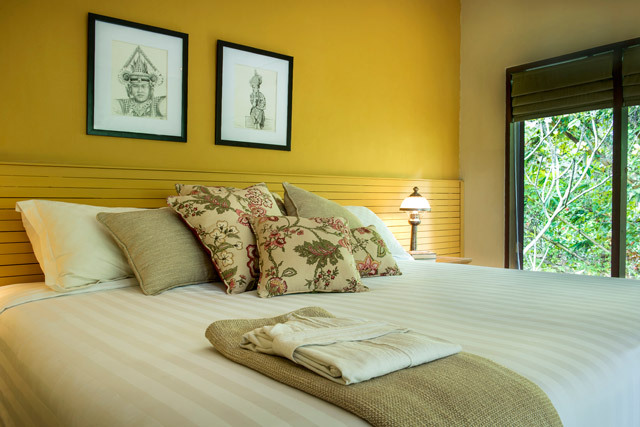 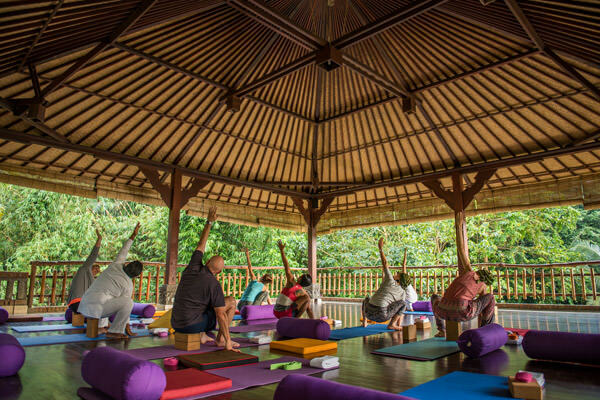 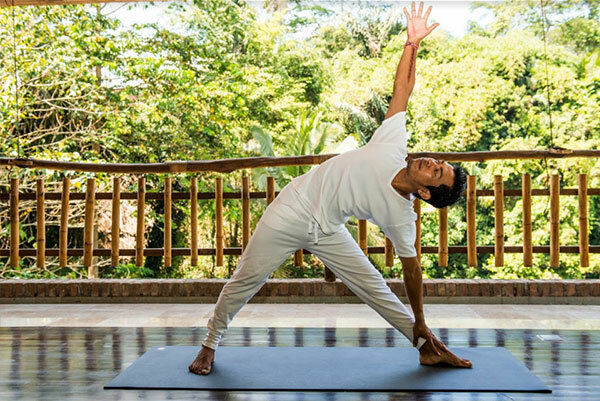 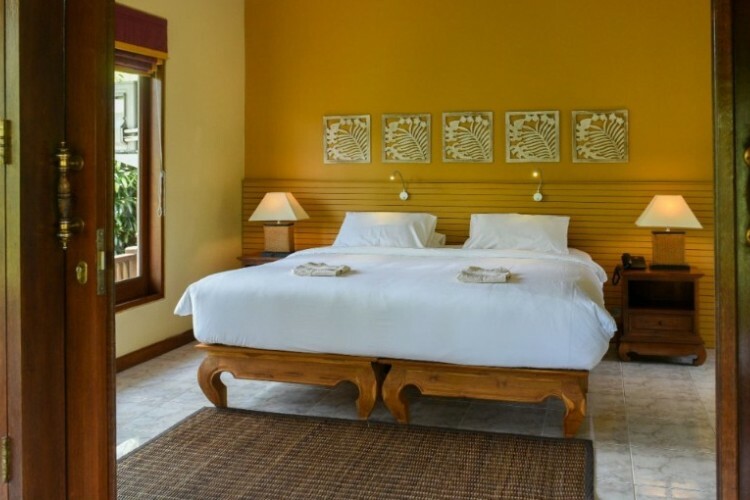 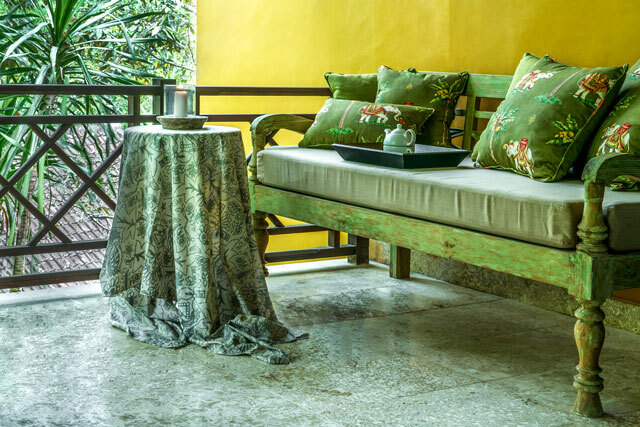 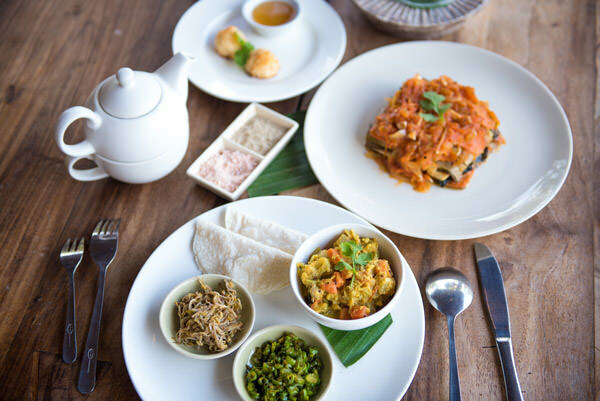 However, those looking for de-stressing from their hectic lives or long term well being, the fourteen nights Ayurvedic Panchakarma is recommended. 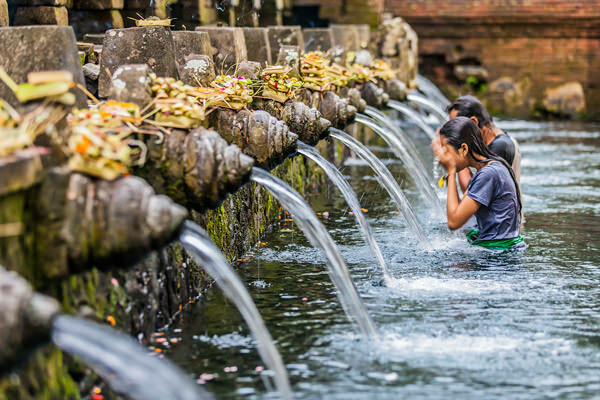 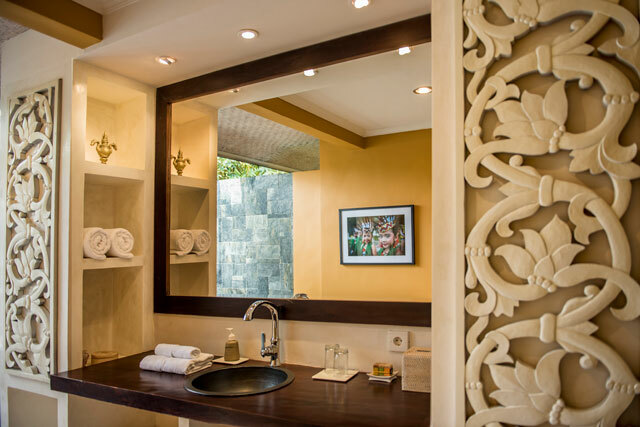 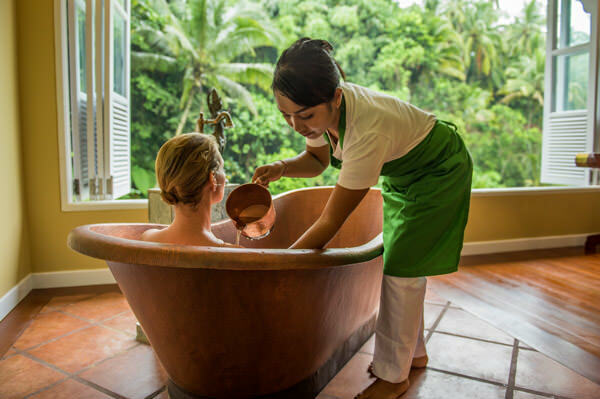 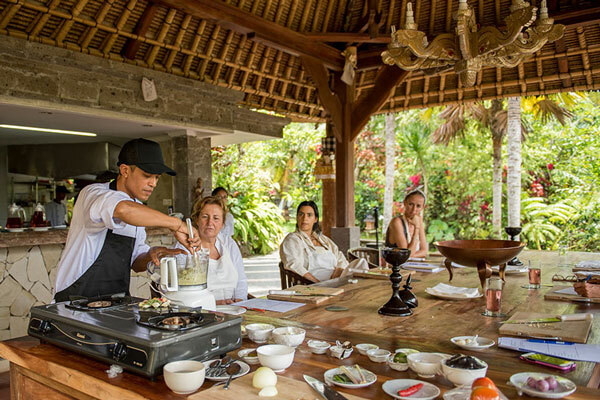 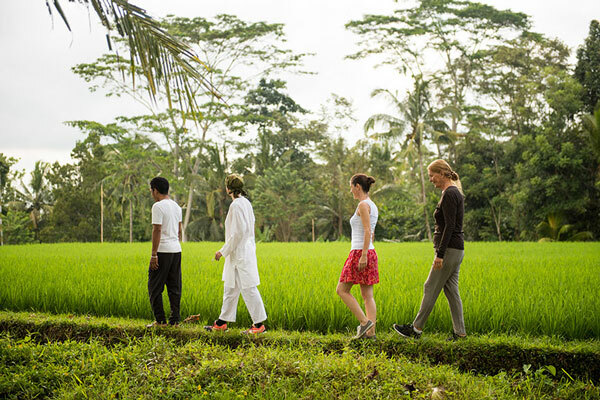 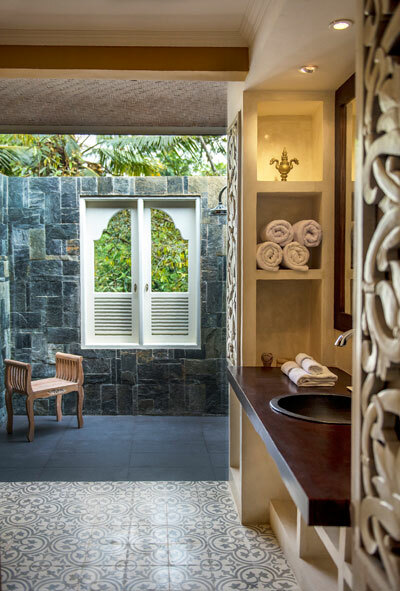 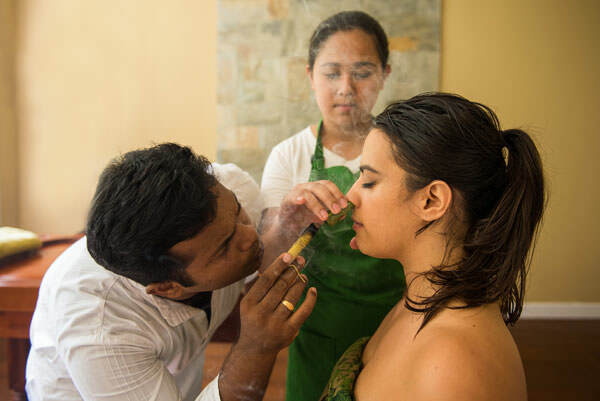 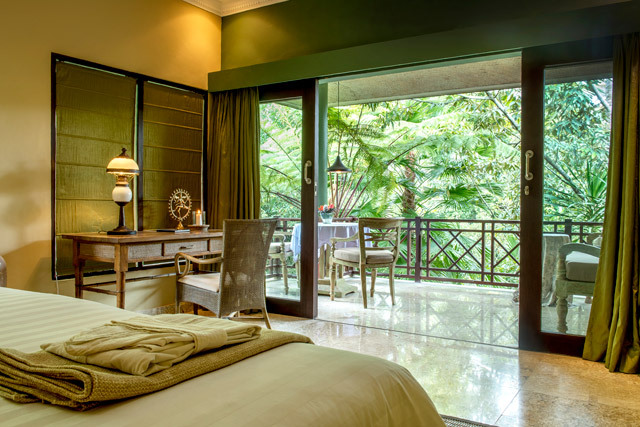 This ayurvedic retreat begins with various preparatory procedures like massages, herbal poultices, and herbal or oil baths. 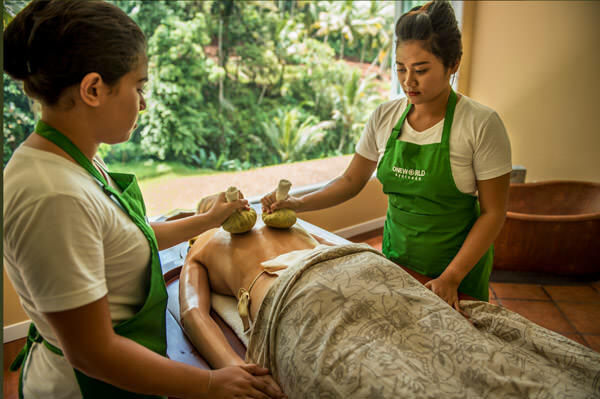 The amount of procedures will depend on the participant’s progress at the panchakarma retreat which is closely monitored by the physicians.